Contact us and benefit from our special offers ! 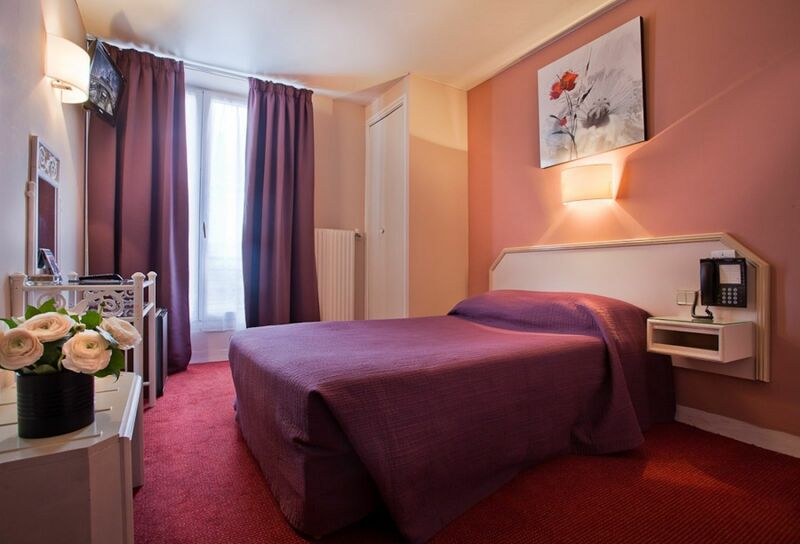 To provide a haven of peace and relaxation in the heart of Paris, the Hotel de l' Alma offers comfortable and bright rooms, decorated in pastel colors. All rooms are equipped with a bathroom with hair dryer and toilet. They have welcome products, a mini-bar, safe and flat-screen TV with cable channels. Hairdryers are available from reception. We can also make sure you get a wake-up call if needed. Breakfast can be served in your room upon request. Ideal for a business trip or a holiday alone, our single rooms offer a comfortable 120x90 cm bed and a bathroom with a shower. They also provide the same amenities as the other rooms, such as safe, mini-bar, flat-screen TV etc. Equipped with a 140x90 cm bed, our double rooms invite you to a romantic getaway in the heart of Paris, the city synonymous with love. Enjoy a quiet and intimate sojourn. Savour a long and relaxing soak in the bath. And to prolong this special time with your loved one, you can request breakfast in your room! 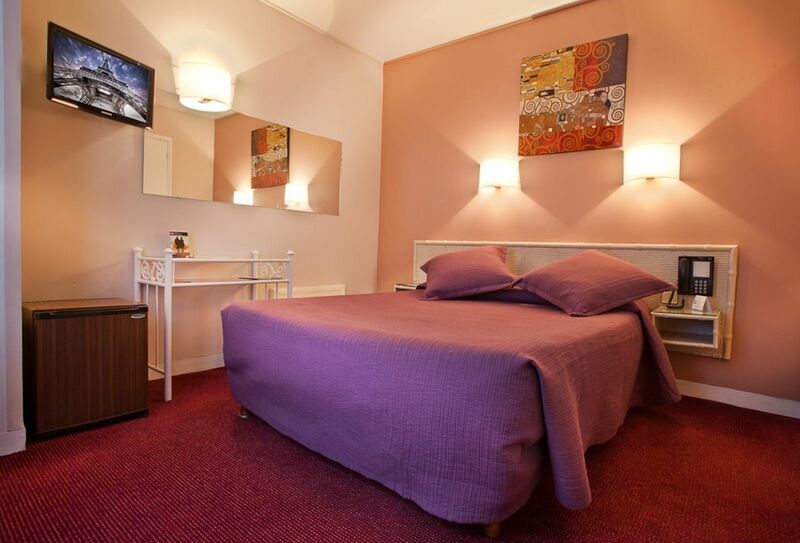 Furnished with comfortable 190x90 cm beds, the twin rooms of our charming hotel are ideal for a relaxing stay. All are equipped with a private bathroom with bath, and also offer many services such as safe, mini-bar and flat-screen TV.